Rio Olympics silver medalist and current world no. 2 badminton player P. V. Sindhu joined hands with the Pro Volleyball League as an evangelist to support the sport in India. The Pro Volleyball League also signed up American volleyball legend and 2-time Olympic medalist David Lee, who will be part of the inaugural edition of the league. Both the stars shot for a promotional video, along with some of India’s best players in the build-up to the league that will be played in February 2019. Sindhu's affinity to Volleyball comes naturally as both her parents have played at the highest level. Her father, Ramana, was a member of the Indian volleyball team that won the bronze medal in 1986 Seoul Asian Games. He received the Arjuna Award in 2000 for his contribution to the sport. Sindhu’s mother Vijaya also played the sport at the national level, representing the Railways. “I have grown up to stories of my parents playing volleyball and representing their teams and country at various events.. It is a very high-energy and spectator-friendly sport. The Pro Volleyball League will be a much-needed shot in the arm for the sport and with the likes of David Lee coming on board it will be a great opportunity for all the players here to learn from their experience,” said Sindhu. “ I think the league will help grow the sport in the country and improve the skill set of the players by leaps and bounds. I have played professional volleyball across the globe and I am really looking forward to a new challenge here in India,” said Lee. 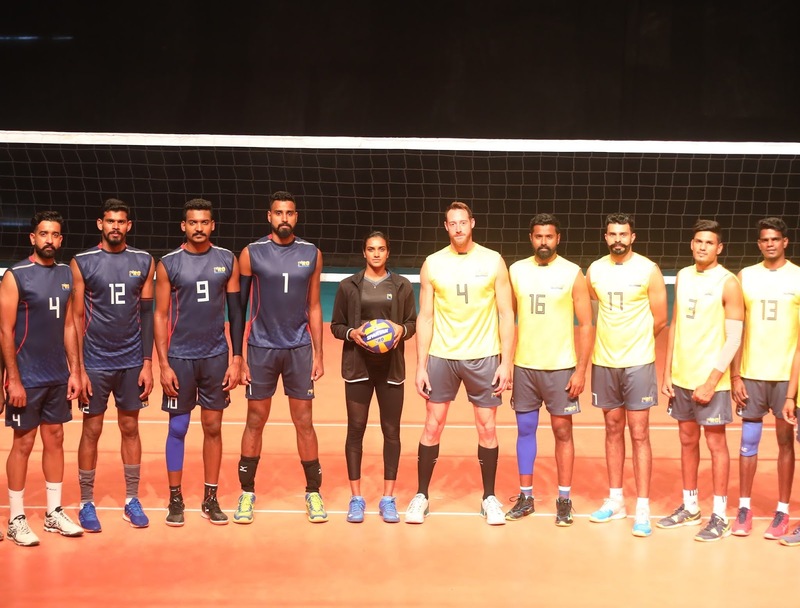 The Pro Volleyball league will also witness the participation of some of the top Indian players like Mohan Ukkrapandian , Ranjit Singh, Akhin Jas, Deepesh Sinha, Gurinder Singh and Prabhagarn to name a few. Mohan, current captain of the Indian Volleyball Team, is one of the best setters in Asia and has been part of the Indian Team for almost a decade now. “The speed of the game and the eye-catching high- flying action make volleyball an ideal television sport. Volleyball has huge potential in India, and through this league we aim to really up the ante and give the game a perfect platform.” said Joy Bhattacharjya, CEO, Pro Volleyball League. 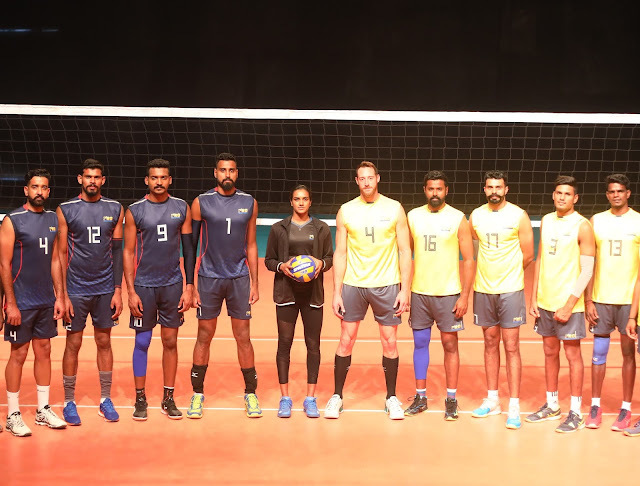 The inaugural season of the Pro Volleyball League will be broadcast on SONY Ten 1 and SONY Ten 3 India in February 2019.